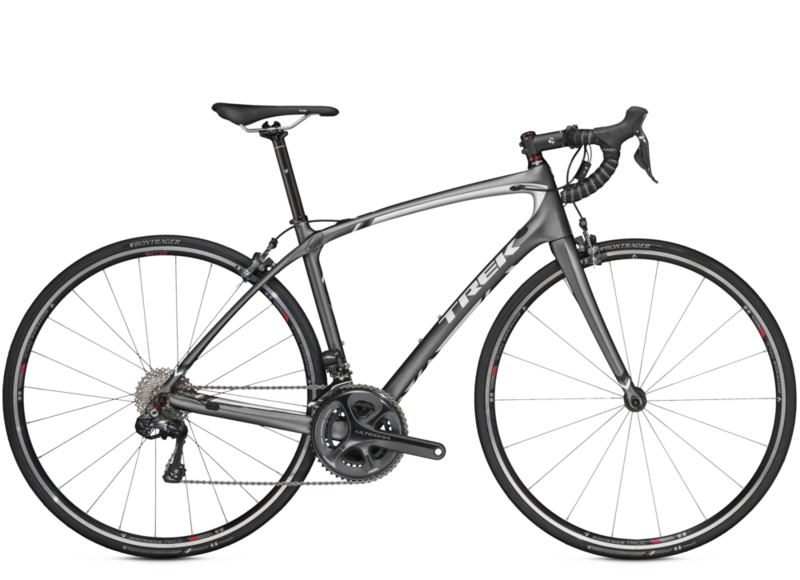 Trek started out making handcrafted road bikes. Our founding mission: build the best bikes in the world. And that's exactly what we do, from our legendary Pro Tour race bikes to refined, affordable all-aluminum models. Our arsenal of exclusive technology offers a solution for every obstacle you might find on the ride. We own the road, and so can you. Nothing smoothes out the road like the all-new Silque. 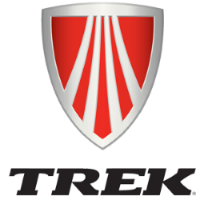 Trek's innovative IsoSpeed decoupler and women's ride-tuned frame deliver the perfect balance of smoothness and power.